If you are interested in cooperation with me, do not hesitate to choose me. Really nice guy, crazy good and super polite. 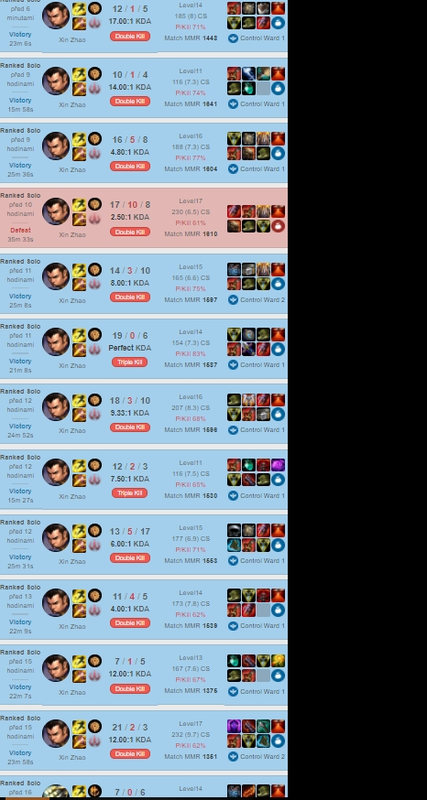 Allways try his best in every game, super fun expirience duoq with him! Best expirience on this site so far, for real. Really freandly and a beast of a player. 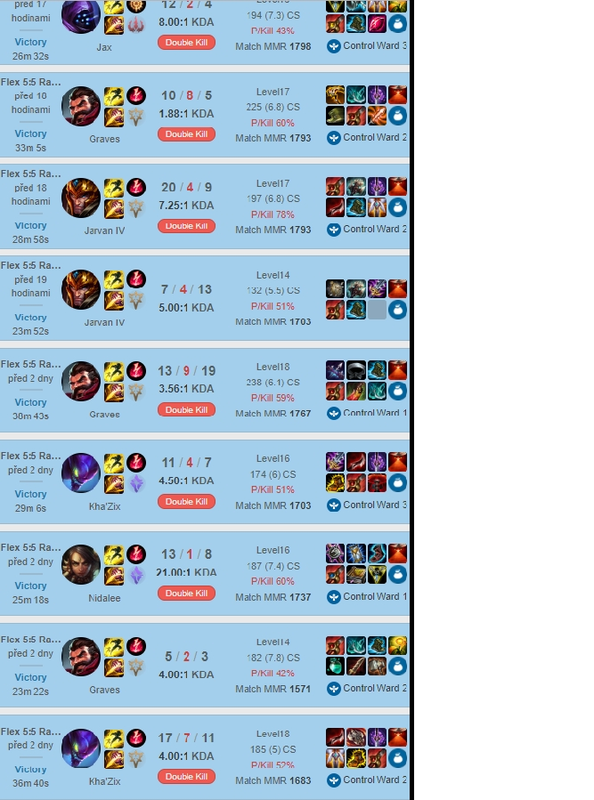 Best xin u can find , if you want a fast and great booster i highly recommend this guy! 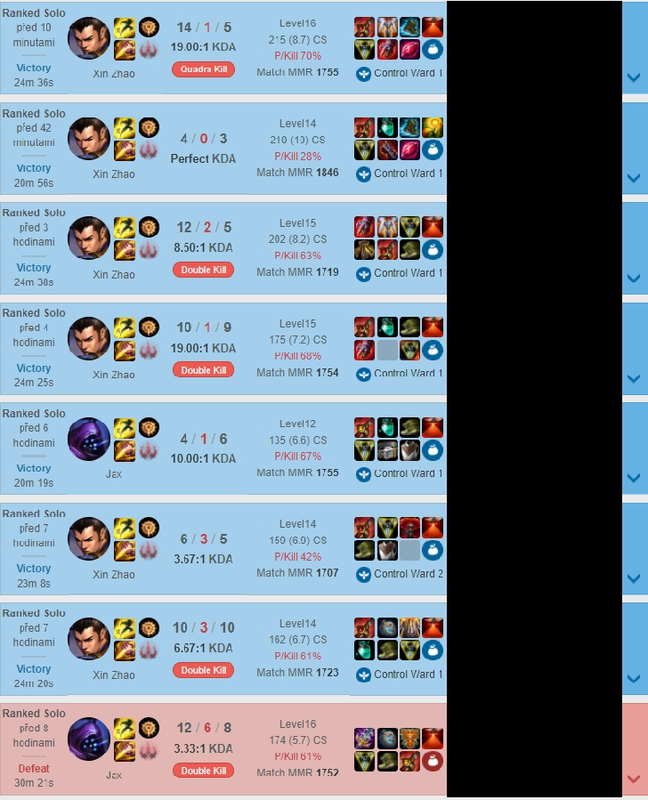 Not only is he extremly talentet and got the job done with a 100% winrate (even though i fed in some games, he was able to win them) but he was very professional and so nice. 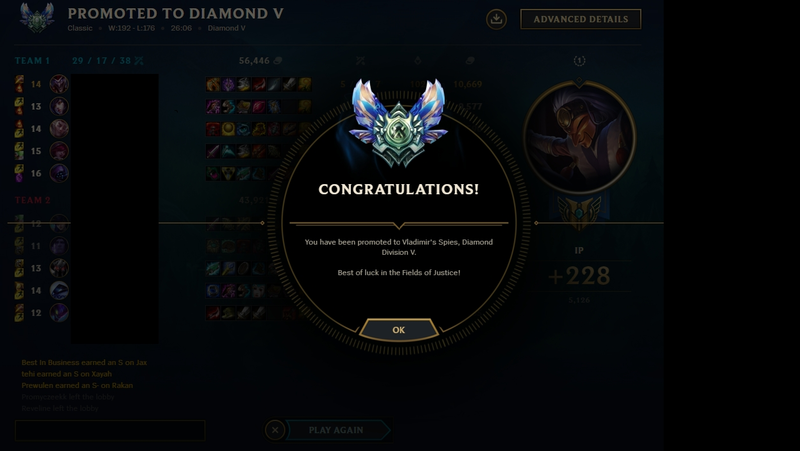 A true pleasure to play with! completed without a loss 8 wins in a row.